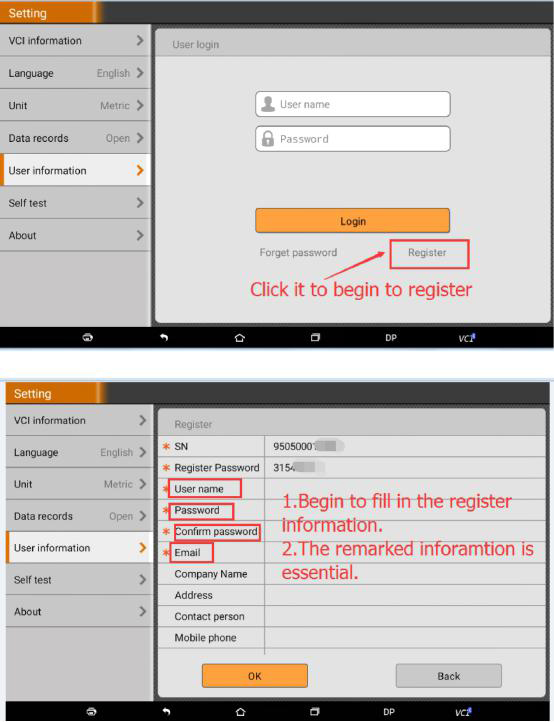 This is for your information: frequently asked questions and answers of OBDSTAR X300DP PAD registration, update, functionality and models can/cannot work. 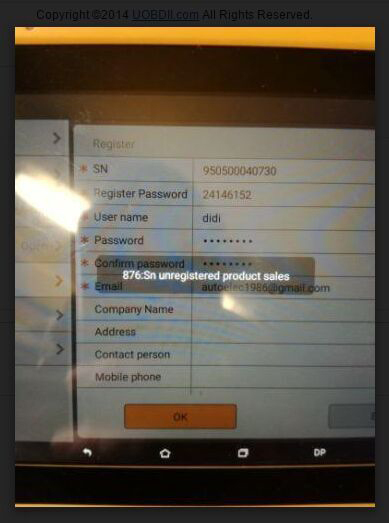 Q: OBDSTAR X-300DP PAD failed to register, saying “876: Sn unregistered product sale”. A: The Obdstar engineer will help you out. Contact the dealer first! 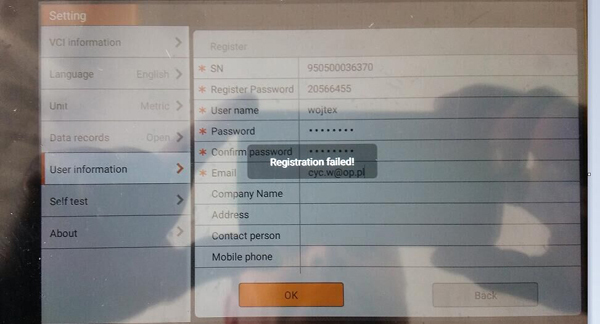 Q: X300 dp registration failed! 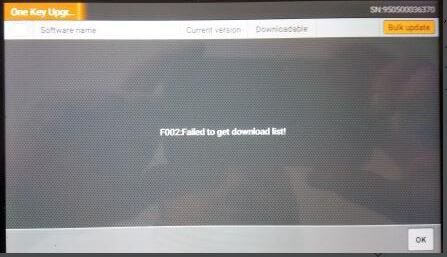 Q: Obdstar x300 dp update error: F002: Failed to get download list! A: Please reflash the network. Q: Tried to update X300DP but failed! 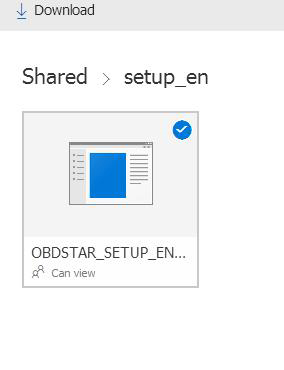 Go to Downloadcenter, then clickonthe Download, but the OBDSTAR SETUP application can not be used. 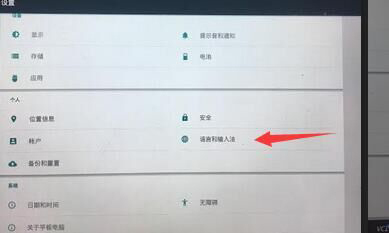 A: X300DP pad should be updated via One Key Upgrade on the pad; just click to update. it cannot be done via the PC. Q: How to change x300 dp language? Q: Can X300DP work on brilliance V5 2013 for PIN code reading and key programming? Q: X300 DP full configuration can reset SRS, change mileage to honda, hummer and bmw? X300 DP obdstar only support Honda two models to reset SRS; and Hummer H2 2003-, H3 2005 to change mileage. 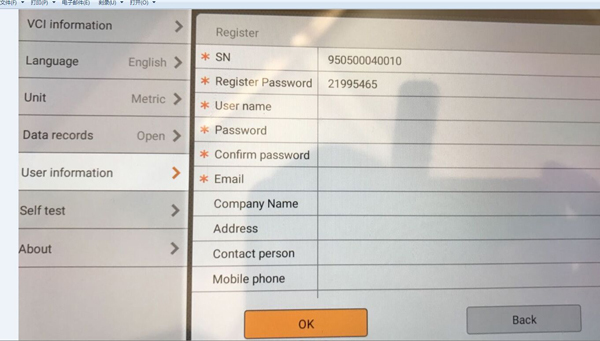 For BMW, there is no solution with X300 DP. 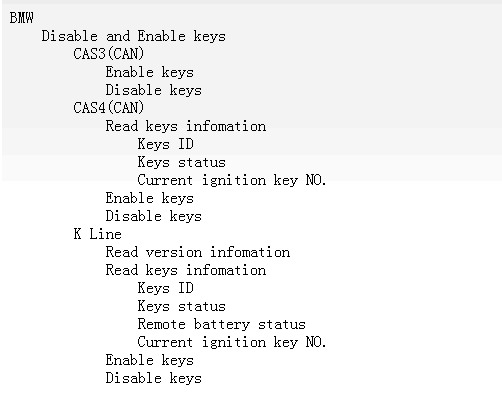 Q: Can X300 DP program a new key to Hiace when all keys are lost? Support G and H chip? A: It support Hiace immobilizer after the year 2006. the G chip is supported but H chip not. Q: X300 DP:Does this support 2016 Dodge ramn1500 With the mileage correction? Does it change just the digital display or the internal computer as well? A: Sorry, the 2016 model is note available now. A: Sorry, it can’t ..
A: Yes, you can do it. Q: Toyota Corolla 2005 (120 chassis) and all keys are lost using obdstar x300 dp… is it ok? A: No, this model cannot be supported now. 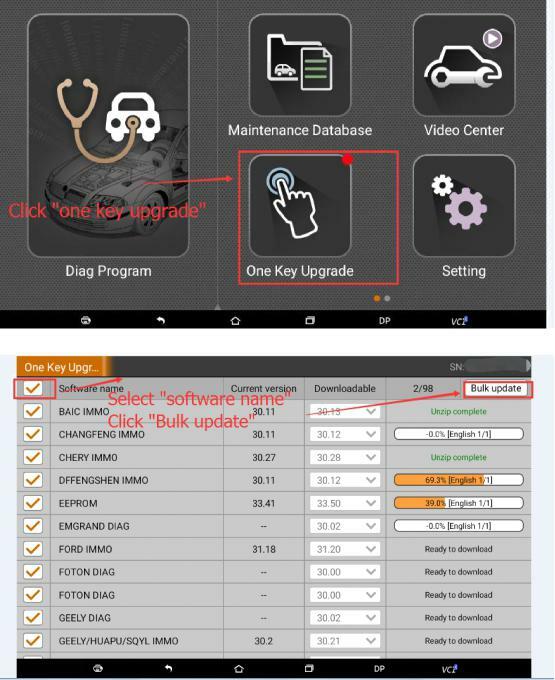 Q: Can i use chrysler pin code OBD read by X300 DP Obdstar to program a smart key to Nissan 2012 when it lost all keys. A: Yes, you can have a try. Q: OBDSTAR X300 DP supports bmw 550 d 2016? A: It depends on the type of its dashboard. Which X300 DP you need depends on what you want to do; you will get what you pay for.